Thomas I Sherman, Joseph Letzelter, James M Ryan, Joanna Shechtel, William Postma. Neoplasms of the infrapatellar fat pad (IFP) although rare are a potential source of anterior knee pain and swelling. Masses comprised of cartilage and/or osseous tissues within the IFP have been reported with marked inconsistency. Diagnosis is based upon radiographic, surgical, and histologic characteristics. As a result, multiple terms and variable nomenclature have been used to describe these masses. We present a case of a benign cartilage neoplasm of the IFP that was successfully treated with surgical excision and a review of case reports and series of similar masses to aid in the diagnosis and treatment of intrinsic osseous and chondral neoplasms of the IFP. 2. Powers CM, Bolgla LA, Callaghan MJ, Collins N, Sheehan FT. Patellofemoral pain: proximal, distal, and local factors, 2nd International Research Retreat. J Orthop Sports Phys Ther. 2012;42(6):A1â€“54. 5. Jaffe HL. Tumors and Tumorous Conditions of the Bones and Joints. Philadelphia: Lea & Febiger; 1958:567. 6. Bombaci H, Bilgin E. Infrapatellar fat pad para-articular osteochondroma: a ten-year follow-up and review. Arch Trauma Res. 2015; 4(3): e28381. 8. Roth P. Ossifying Chondroma Replacing the Infrapatellar Pad of Fat. Proc R Soc Med. 1944 Apr;37(6):279-280. 9. Kautz F. Capsular Osteoma of the Knee Joint. Report of Four Cases. Radiology. 1945;45(2):162 - 167. 10. Mosher JF, Kettelkamp DB, Campbell CJ. Intracapsular or paraarticular chondroma. A report of three cases. J Bone Joint Surg Am. 1966;48(8):1561-1569. 11. Sarmiento A, Elkins RW. Giant intra-articular osteochondroma of the knee. J Bone Joint Surg Am. 1975;57(4):560-561. 12. Milgram JW, Dunn EJ. Para-articular chondromas and osteochondromas: a report of three cases. Clin Orthop Relat Res. 1980(148):147-151. 16. Nuovo MA, Desai P, Shankman S, Present D. Intracapsular paraarticular chondroma of the knee. Bull Hosp Jt Dis Orthop Inst. 1990;50(2):189-195. 19. Steiner GC, Meushar N, Norman A, Present D. Intracapsular and paraarticular chondromas. Clin Orthop Relat Res. 1994(303):231-236. 20. Hagan PF, Schoenecker PL. Para-articular osteochondroma. Am J Orthop (Belle Mead NJ). 1995;24(1):65-67. 21. Allahabadia VN, Kulkarni SS, Dogra AS, Bhosale PB. Solitary synovial osteochondroma of the knee. J Postgrad Med. 1995;41(4):113-114. 22. Bendall SP, Manners BT. Intracapsular chondroma of the knee. J South Orthop Assoc. 1997;6(1):69-72. 23. Rodriguez-Peralto J, Lopez-Barea F, Gonzalez-Lopez J. Intracapsular chondroma of the knee: an unusual neoplasm. Int J Surg Pathol. 1997;5(1-2):49-53. 28. Hung JY, Huang GS, H, Peng YJ, Wu SS, Chao KH, 2005. Fat pad osteochondroma of the knee. J Med Sci. 2005;25(6):315-318. 31. Samardziski M, Foteva M, Adamov A, Zafiroski G. Intracapsular and para- articular chondroma of knee: a report of four cases and review of the literature. Radiol Oncol. 2006;40(4):205-209. 32. Rizzello G, Franceschi F, Meloni MC, et al. Para-articular osteochondroma of the knee. Arthroscopy. 2007;23(8):910.e911-914. 36. Singh VK, Shah G, Singh PK, Saran D. Extraskeletal ossifying chondroma in Hoffa's fat pad: an unusual cause of anterior knee pain. Singapore Med J. 2009;50(5):e189-192. 38. Mulcahy H, Hoch B. An extraskeletal paraarticular osteochondroma of Hoffa's fat pad. Radiology Case Reports. 2010;5(4). 46. Sen D, Satija L, Kumar KS, Rastogi V, Sunita BS. Giant intra-articular extrasynovial osteochondroma of the Hoffa's fat pad: a case report. Medical Journal Armed Forces India. 2012:1-4. 47. 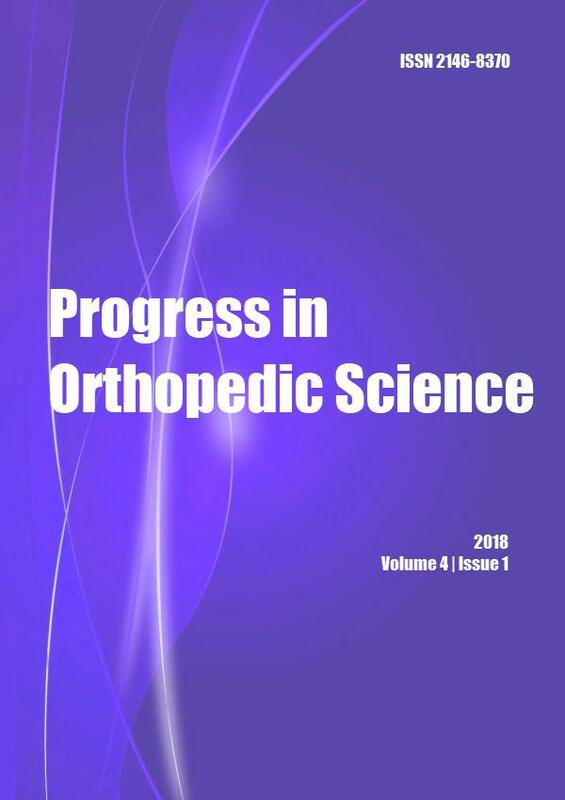 Evaniew N, Bayegan D, Popovic S, Parasu N, Ghert M. Infrapatellar Fat Pad Osteochondroma: Three Cases and a Systematic Review. J Knee Surg. 2014. "Forthcoming"